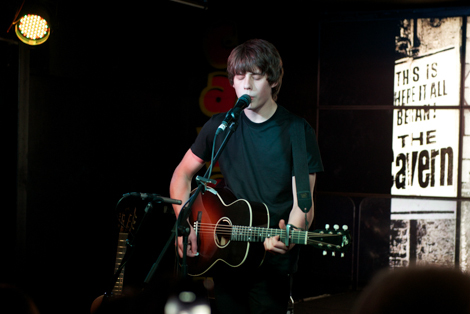 As Jake Bugg returns with a new record and tour dates, Getintothis’ Adam Lowerson has details of his Liverpool date. 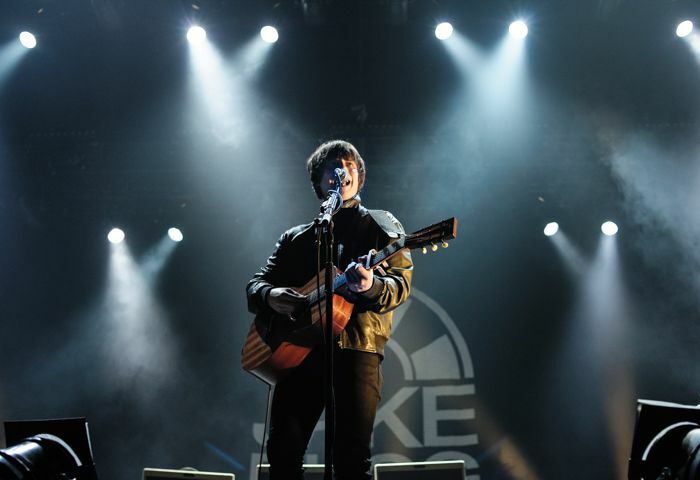 Jake Bugg has announced his return with a full November UK tour, including a date at Liverpool’s Philharmonic Hall on November 25. The tour will see Bugg performing an intimate acoustic set and comes in support of the singer songwriter’s latest and fourth record Hearts That Strain, which will be released on September 1. Bugg has built a big reputation for his folk tinged rock and roll since his self titled breakthrough debut in 2012, which included singles such as Lightning Bolt, Two Fingers and Seen It All.